CEDIA Expo 2018 Tech Talk: With expertise in multiple smart-home subsystems, home-tech pros can dominate emerging 'energy automation' category, encompassing home energy storage, smart-grid integration, renewable energy and home automation. “Fast forward to today, and how many of you are involved in lighting control and automated shades?” asks Blake Richetta, SVP and U.S. head for Sonnen, a leading provider of home energy storage systems. 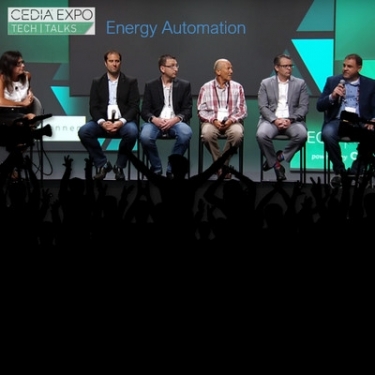 Speaking at a CEDIA Expo 2018 Tech Talk, Richetta likened the lighting and shading experience to the hottest new category in the smart-home channel: energy automation. Phooey on that, Richetta protests. "In 10 years you’re going to look back and say, 'I was part of the beginning, where energy automation hit CEDIA.'" 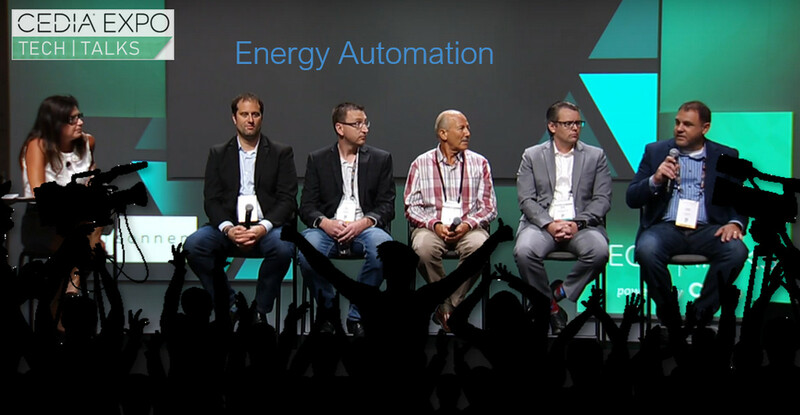 What is ‘Energy Automation’? Like Smart Thermostats? Home-tech pros have installed “energy management” systems for decades – mostly smart thermostats and motorized shades integrated with home automation systems for comfort, convenience and energy savings. In Sonnen lingo, “energy automation” encompasses a much broader ecosystem, from the utility-managed electrical grid, to alternative energy sources at the home (mostly solar), to intelligent energy storage and usage via back-up batteries and home automation. Utilities haven’t made it happen – even after three decades of trying really, really diligently – in part because the technology components never quite came together. Even if all the critical hardware, software and infrastructure elements came wrapped in bow, utilities still couldn’t deploy end-to-end energy automation because … people. “Energy people don’t know how to make the smart home smart,” Richetta says. So, then, who would make all the energy magic happen? Who could oversee every aspect of the deployment, from installing and integrating the gear at a customer premises, to communicating with the local utility, to optimizing energy utilization at any given household? Utilities and their smart-meter techs can’t do it. The solar-energy providers can’t do it. Electricians alone can’t do it. It takes a home-automation specialist – the CEDIA pros – to tie everything together, Richetta stressed throughout the Tech Talk session. Integrator Gordon Van Zuiden from Cybermanor concurs. Joining Richetta on the energy panel, Van Zuiden acknowledged that integrators like himself aren’t solar experts or battery experts, but they do know their smart-home platforms and subsystems like nobody else on the planet. He explains how home-tech pros can take the same systems they’re already installing and integrating, and create a “richer experience” by incorporating energy products and intelligence from companies like Sonnen. Watch the entire 30-minute Tech Talk in the video above, featuring moderator Lisa Montgomery from CE Pro, along with panelists Richetta, van Zuiden, integrator AJ Brunson from Cinegration, Troy Morgan of the Crestron programming firm PanTech Design, and Ron Callis of the industry marketing company One Firefly. Skip to some of these highlights, beginning at the times noted.